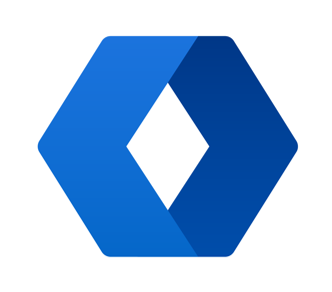 IntelliShare(INE) is now trading at $0,01569908 and has moved -26.16% in last 24 hours! IntelliShare (INE) is a cryptocurrency token issued on the Ethereum platform. IntelliShare (INE) price for today is $0,01569908 with a 24-hour trading volume of $502.638. Price is down -26% in the last 24 hours. It has a circulating supply of 0 coins and a max supply of 986 Milion coins. The most active exchange that is trading IntelliShare is Bitforex. Explore the address and transactions of IntelliShare on block explorers such as etherscan.io. Additional information about IntelliShare coin can be found at http://www.intellishare.io/.